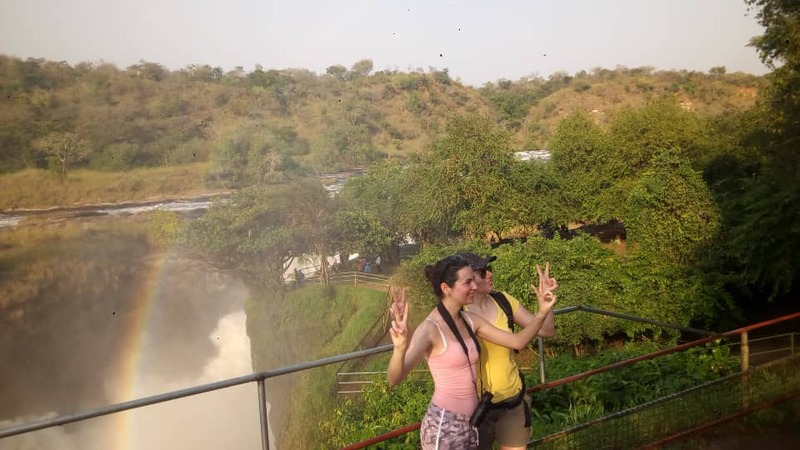 Murchison Falls National Park is Uganda’s largest and oldest safari park sitting in the northern end of the Albertine rift valley where the massive Bunyoro escarpment merges into an expansive palm-dotted savannah of Acholi land. 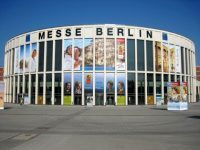 Covers about 3,840sqkm (1,503sqmi), this geographical fraction offers a varied habitat for both wildlife and birdlife. 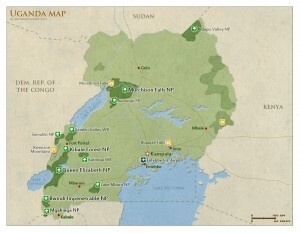 The park is home to about 76 species of mammals, the residents of the park being the hippos and Uganda’s largest population of Nile crocodiles (along the Nile River banks). The elephants, giraffes and buffalos are some of the animals that visit the river banks regularly. The grassland supports other animals like the waterbucks, warthogs, Ugandan Kob and many more. 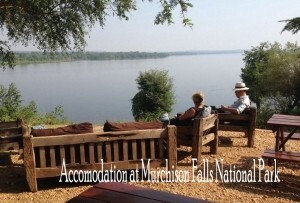 On a game drive in Murchison Falls National Pak you have the chance to sight the big four wild animals. To get to your destination, you need a car, however to see perfectly wildlife, you need a safari vehicle. 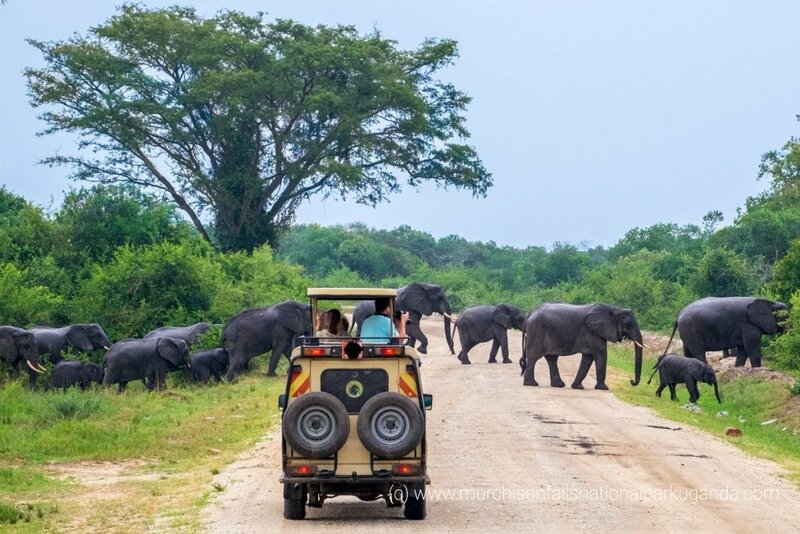 Not any car can be used for a game drive, remember make sure you are using a 4X4 safari vehicle with a pop-up roof for proper viewing, you can check this before you set out for your trip. During the game drive, stand exactly where you have a clear view of the animals and can take pictures clearly. An open roof car allows up to 4 members to stand and have a 360 view of the animals, not missing out those shots. 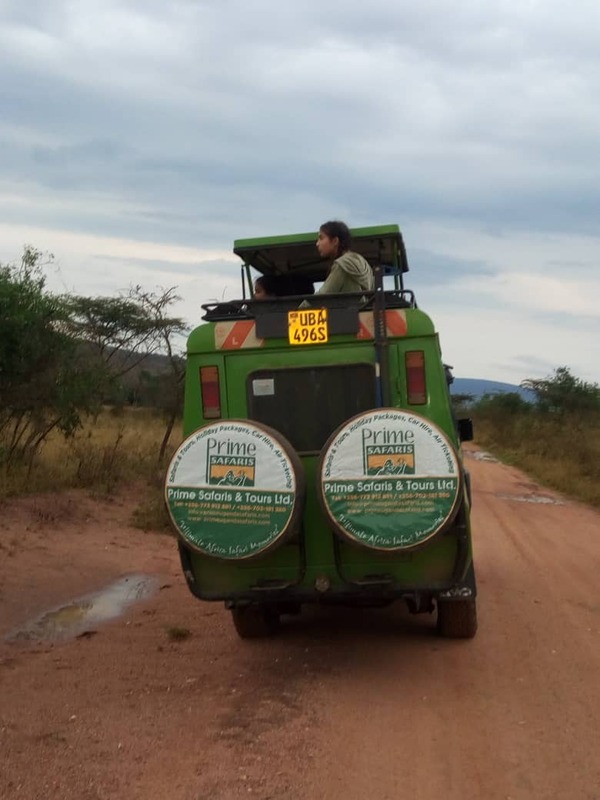 There are different types of game drives for wildlife safaris in Uganda, and these are morning, Evening, Full day and Night game drives. 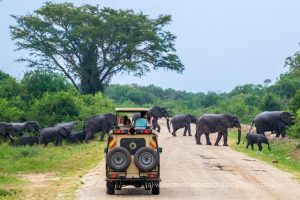 A morning game drive is the best since you witness how the animals start their day, yet the evening game drive offers you the chance to sight how they end their day. The night game drive is special because you get to see nocturnal species. The animals will always stick to their schedule so it’s you to choose the best schedule. According to what you would love to see choose the best game drive according to your schedule. 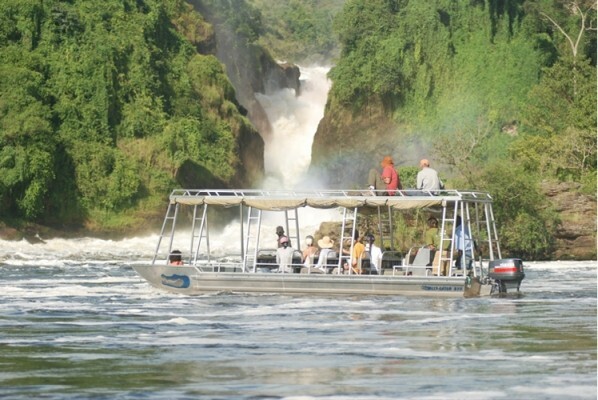 If you are taking up our popular 2 days Uganda safari to Murchison Falls National Park then taking a morning game drive is the best option. Depending on the type of game drive you are going to take, wear what fits the drive. Wear natural color safari clothes like khaki and dark green colors. In the morning you will need a warm clothing, sweater or scarf since the blowing winds are cold, this applies in the night too. In the evening light clothes are fine. Since it’s not a hike, wear comfortable shoes, you may not have to get out of the car. To be comfortable, pack the right things for the game drive. Your gadgets like cameras, sun glasses, hats and packed lunch will do you well. These can be put in a small Zip lock bag. Since you are in the wild, try to keep away from the busy world, just connect with nature. Make sure you don’t keep on your phone however much you would want to make that tweet immediately after the shot. Have a comfortable safari accommodation facility and have your breakfast before the game drive, let nothing stop you from concentrating on the wild animals. Remember these are wild animals so pay attention to your professional Uganda safari guide. They know all the animal behavior according to their expertise in this field. Keep your voice low in order to avoid animal disturbance, only leave the car if you should and under the guides instructions. When you really feel you need to take a walk in the wild, then the best safari park is Lake Mburo National Park. Yes, even the questions you feel are silly will get an answer from your guide. Ask anything you would love to know, from the animal behavior, feeding and reproduction. 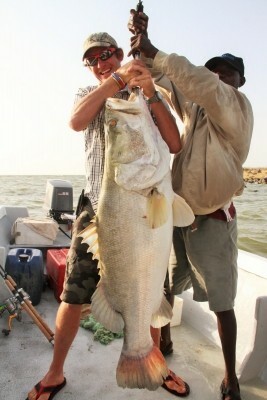 Noting this down is what will remind you of the best ever Uganda safari when you leave the park. Relate with the guide and you will hear of all the best, funny and interesting game drive stories. Remember you are on a wildlife safari in Uganda to meet wild animals so don’t expect to find them in one place. They are wild animals and during the time you spend on a game drive remember to be patient and wait till you can spot the animals. Remember to take as many pictures as you can, this is why you carried your camera. Take all the perfect shots. 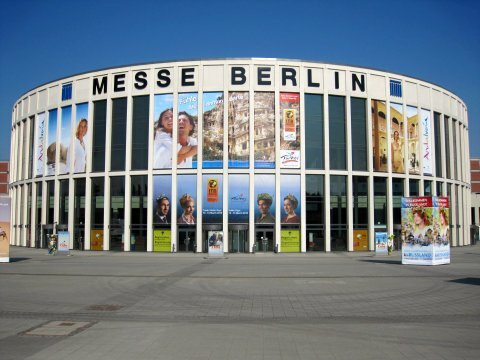 If you travelled in a group and each person has a camera, divide photography roles such that you don’t miss any shot. In case you have any health issues like coldness effects, carrying your medication and prescription is recommendable. This is helpful just in case of any emergency. Don’t miss an amazing experience like no other, by only going for a game drive. Uganda is popular chimpanzee trekking destination and you can opt for this at the adjacent Budongo forest. 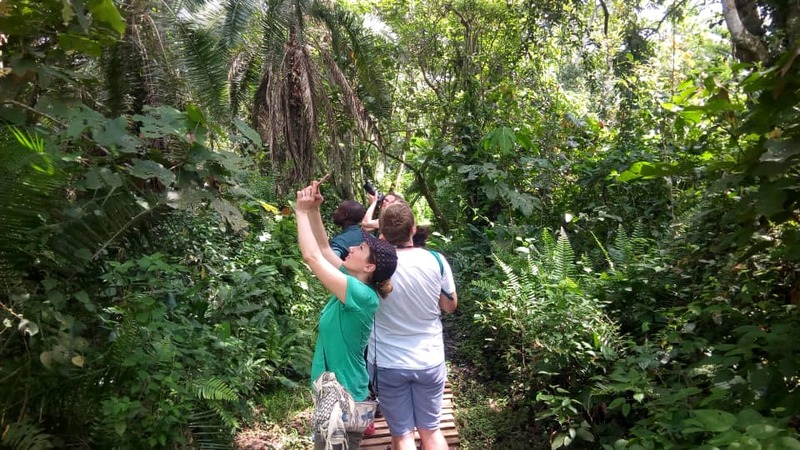 If you would love to see all of the big five wild animals, then tailoring your trip with a Rhino tracking experience in Ziwa Rhino Sanctuary is a perfect option. These tips can also be of help on a game drive in Queen Elizabeth National Park or Kidepo Valley National Park.